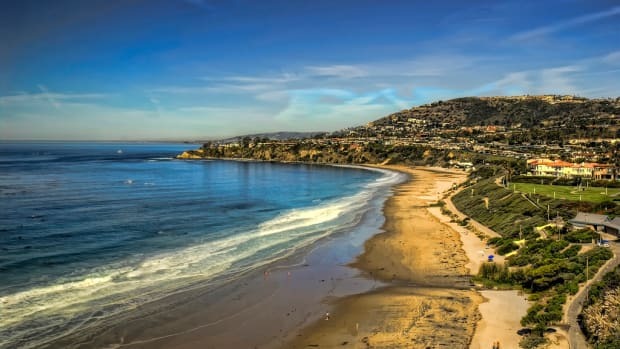 When the days are longer and the temperatures are higher, many families make that journey out west to Southern California where the weather is always perfect, the beaches are glorious, and there’s unforgettable, assorted fun to be had everywhere you turn. 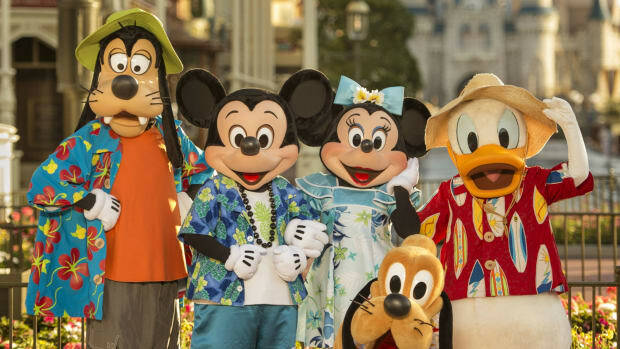 This summer, spend a day or two at the Disneyland Resort with the kids during your family vacation to complete the experience. 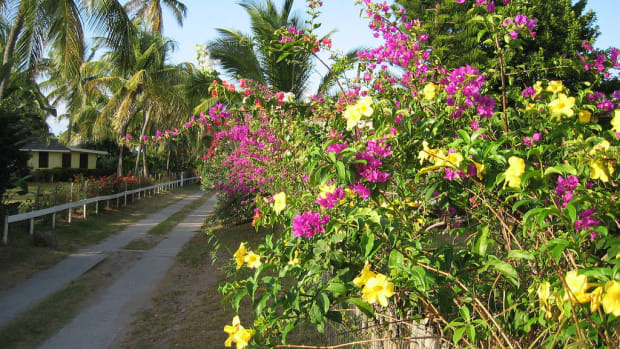 Here are a few great reasons why. Just because the sun has set, it doesn’t mean the fun has to end. 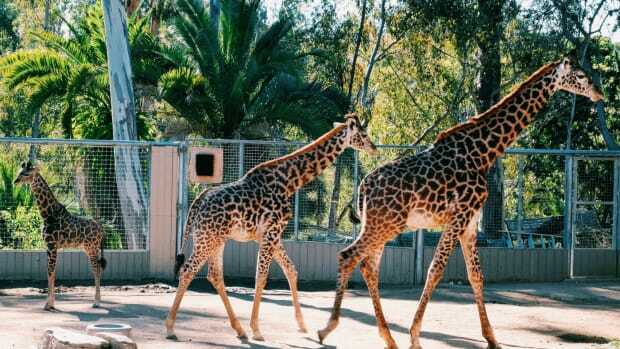 In fact, at Disneyland, family fun’s only beginning. After spending the entire day running around from ride to ride, it’s time to set-up shop on Main Street U.S.A. (or in front of the Ferris Wheel at California Adventure) to see the three new spectaculars that will dazzle both kids and adults. Paint the Night. Disneyland lights up with a river of some 1.5 million LED lights streaming down Main Street U.S.A from the new Paint the Night Parade. 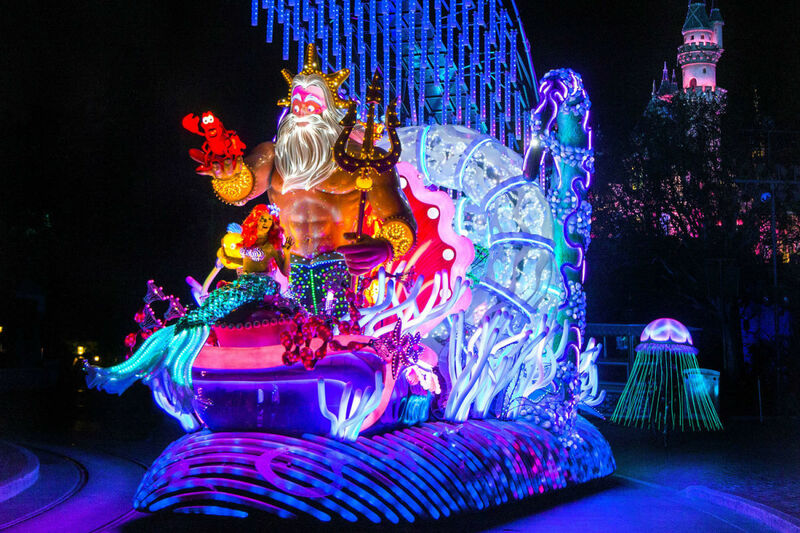 As part of the park’s 60th anniversary celebration, this parade of colors and lights is a one big moving musical party, featuring our favorite Disney characters – including Lightning McQueen, Ariel, Belle, Anna and Elsa, and Mickey – glittering and glowing from atop their illuminated floats. 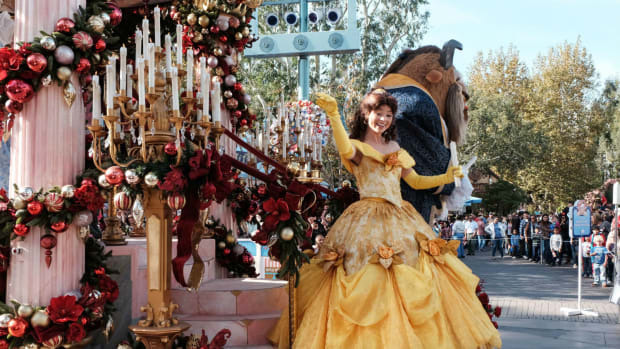 Kids aren’t likely to forget when a Disney princess blows them a kiss and will wonder how the performers seemingly control the lights on their costumes with their dance movements. Disneyland Forever Fireworks. 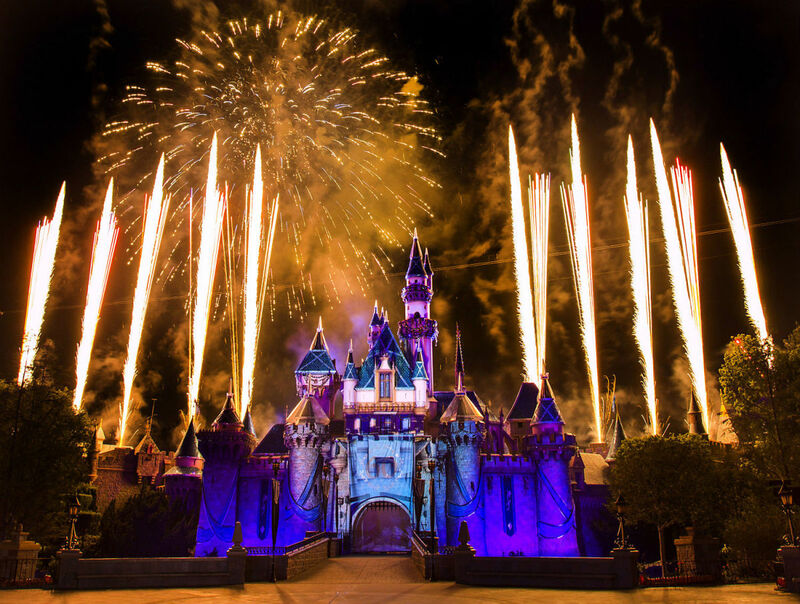 A visit to Disneyland is never complete without the fireworks over Sleeping Beauty’s Castle, but with the Disneyland Forever Fireworks, you’ll go beyond just watching the sky light up. Also a part of the Diamond Celebration, this nighttime spectacular transports you and your kids to familiar but faraway worlds without having to leave the park. One minute you’re standing on Main Street U.S.A. watching Tinker Bell start off the firework show, the next you’re in Ariel’s colorful world under the sea, in the middle of an animal migration in Africa, and in Arendelle with snow falling on your heads. After your magical journey, you’re transported back on Main Street for a perfect kiss goodnight. World of Color – Celebrate! The Diamond Celebration extends to California Adventure and to one of its most popular attractions. 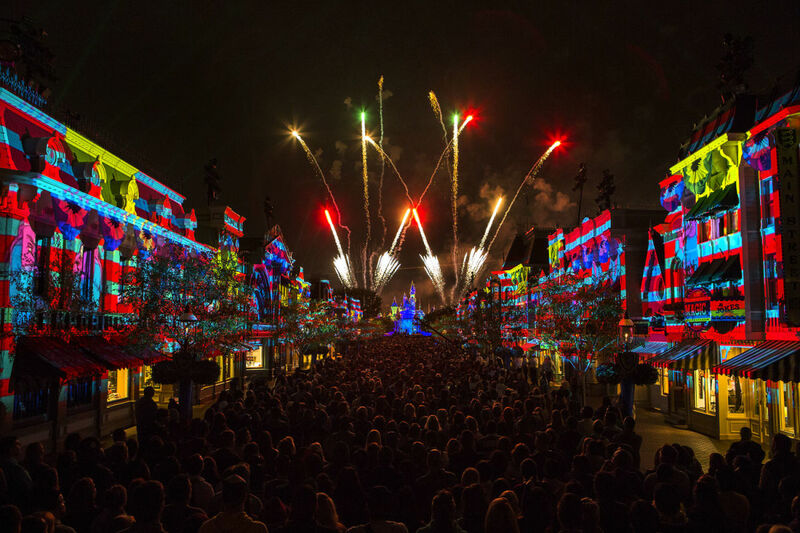 During your visit, make sure to grab a FASTPASS for the nighttime showing of the bigger and better World of Color, hosted by Neil Patrick Harris and Mickey Mouse. The new and improved attraction will take you on a nostalgic experience as it showcases Walt Disney’s artistic journey, featuring his early creations and his very first visions for the Happiest Place on Earth. Haunted Mansion. Over in New Orleans Square, the kids’ favorite "scary" ride has reopened so families can once again experience the supernatural happenings in this ghoulish mansion. 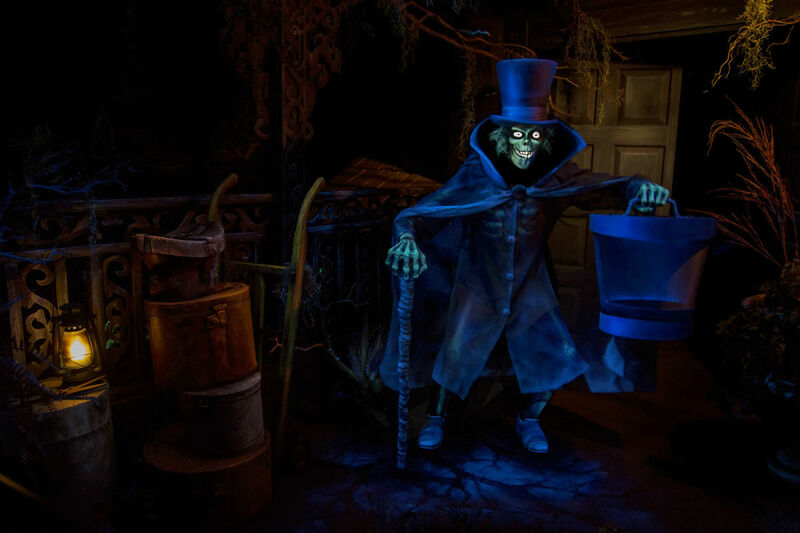 During your haunted tour, keep an eye out for the Hatbox Ghost as rumor has it that he’s back with a vengeance after a long absence! Soarin’ Over California. Who doesn’t enjoy seeing California’s beautiful lands from up above? This family-favorite ride showcases everything the Golden State has to offer, from its irresistible Pacific coast to its rolling vineyards to its awe-inspiring High Sierra forests. And with updates to its screen and projection system, the ride feels even more real than before. Matterhorn Bobsleds. Go on a bumpy ride, staggering down the famous Alps mountain, at the Matterhorn Bobsleds, which has also reopened for the Diamond Celebration. Watch out for the Abominable Snowman – he’s more ferocious than ever, especially after you come upon his stolen treasure. We all love to sing and dance along our favorite Disney movies, and secretly, we all want to part of those movies. 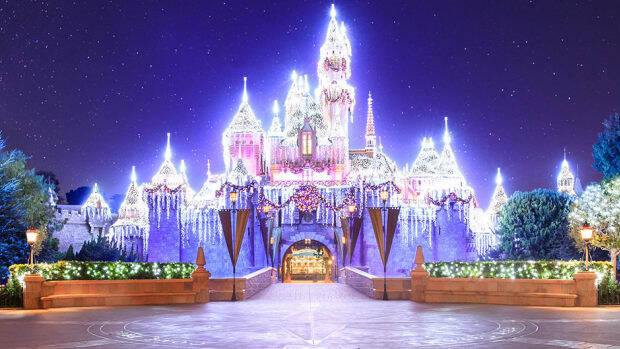 At both Disneyland and Disney California Adventure Park, you can let go of your inhibitions and just let your inner princes and princesses take over. 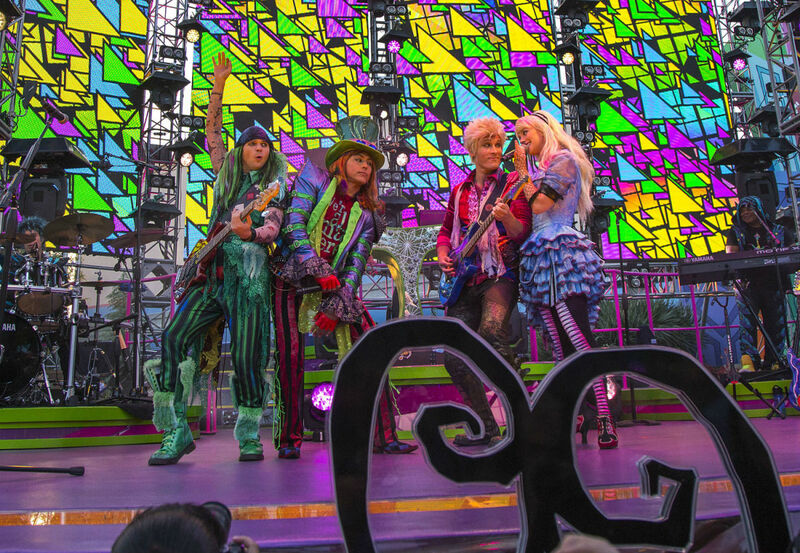 Kids and kids at heart will have plenty of opportunities to partake in a Disney musical with events like the Diamond March-Along, which lets guests join a Disney parade, the Diamond Sing-Alongs, the Diamond Dance-Alongs,Dream-Along and the Diamond Mad T Party. One of the best things about visiting a Disney park is you can take home that magic with you in the form of Disney merchandise. 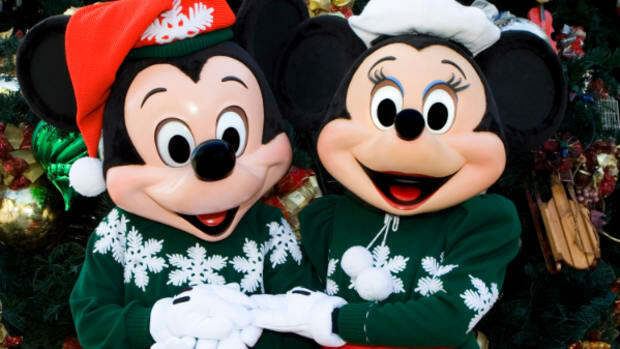 Whether you love collecting Disney pins, ear hats or shirts, enjoy decorating your home with Disney home accessories, or the kids want to spend their "park allowance" on a huggable plush toy, there are Diamond Celebration merchandise and souvenirs all over the park to splurge on and remember your visit by. Additionally, you also grab some Diamond Celebration cupcakes at both parks to satisfy your sweet craving during your visit. 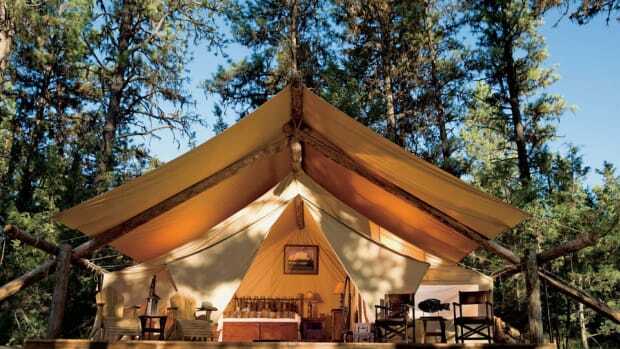 For a family-friendly hotel on-site, consider staying at Disney’s Grand Californian Hotel & Spa, which features that famous Californian rustic and outdoorsy décor, themed pools with waterslide, special direct access to the California Adventure park, and early admission to the parks. For an off-site luxurious option, splurge at the beautiful and kid-friendly St. Regis Monarch Beach, which currently offers the "Monarch Magic" Disney package that includes chauffeured transportation to and from the Disney parks, four 1-day base tickets, a Mickey Mouse pancake breakfast for four and two 60th anniversary ear hats, as well as easy access to the beach for a taste of that irresistible California coast.